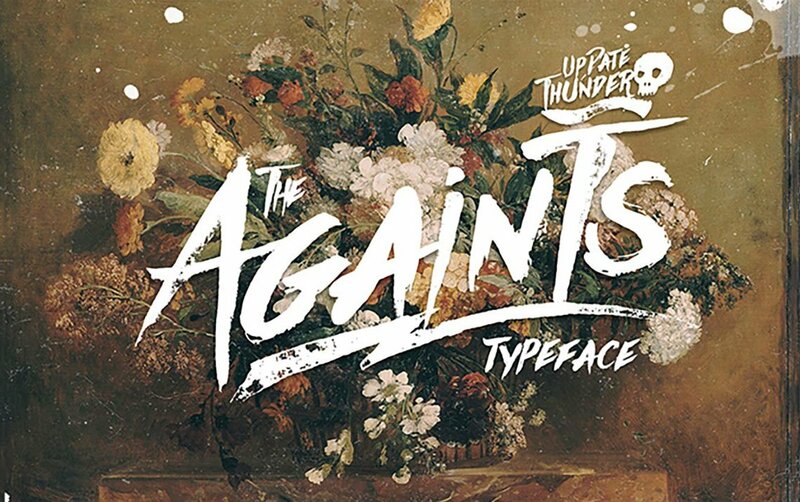 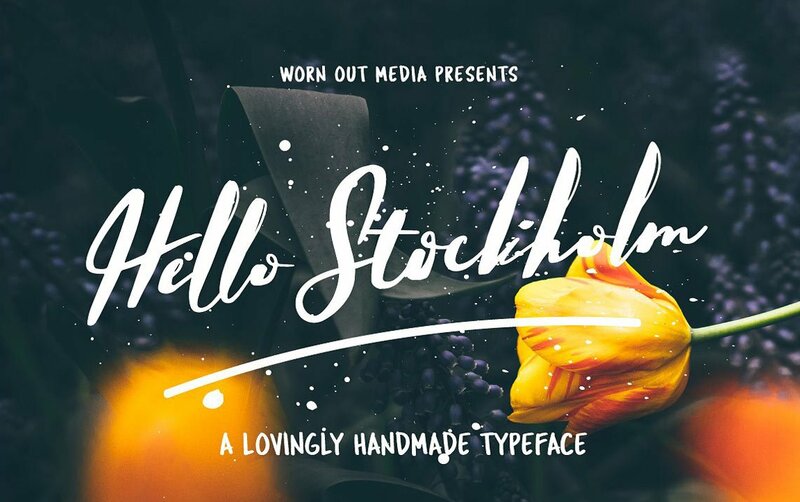 These typefaces are subtle, professional, and eye-catching — but first, they are eager to convey your project's message via their strokes and swashes. 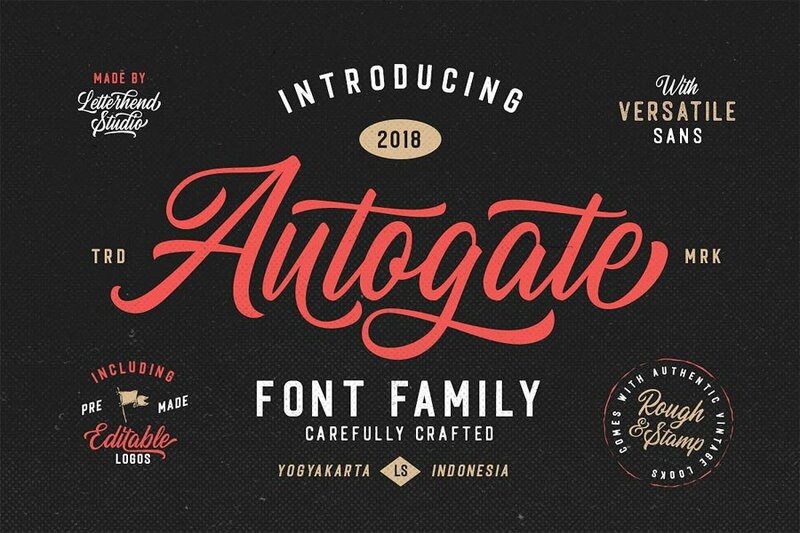 Despite the year 2019 was proclaimed to focus on vintage types, sans and serifs mainly, calligraphic fonts remain a popular and well-demanded item in every designer’s workflow. 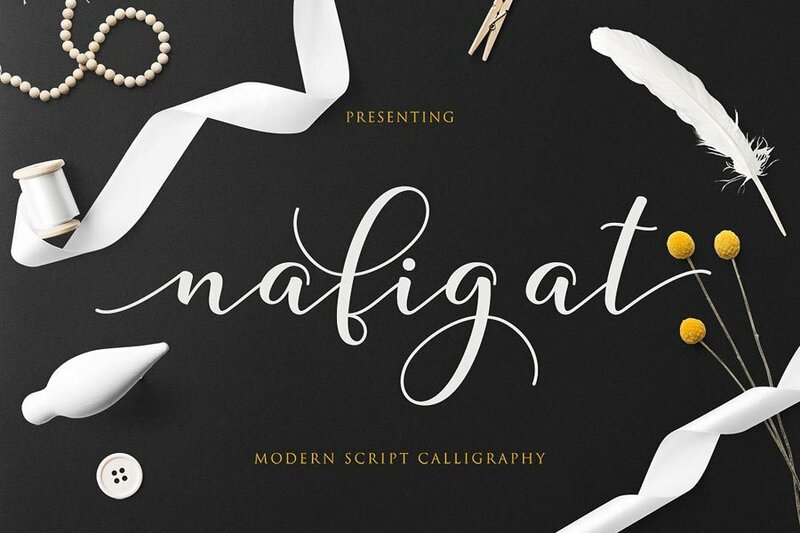 Yet, if you come to study the market, you will discover a fascinating abundance of calligraphy fonts: wedding, modern, classic, signature, and even SVG typefaces. 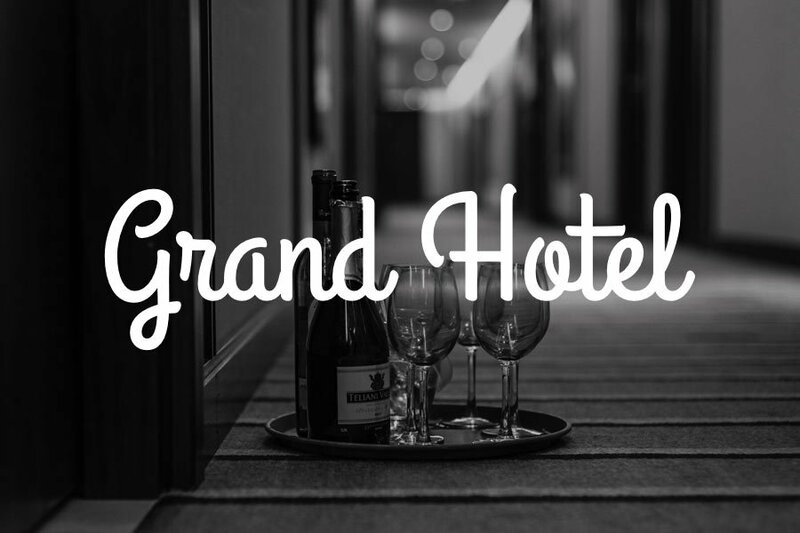 So the mission is not to find, but to pick up one of quality and able to fit the purpose. 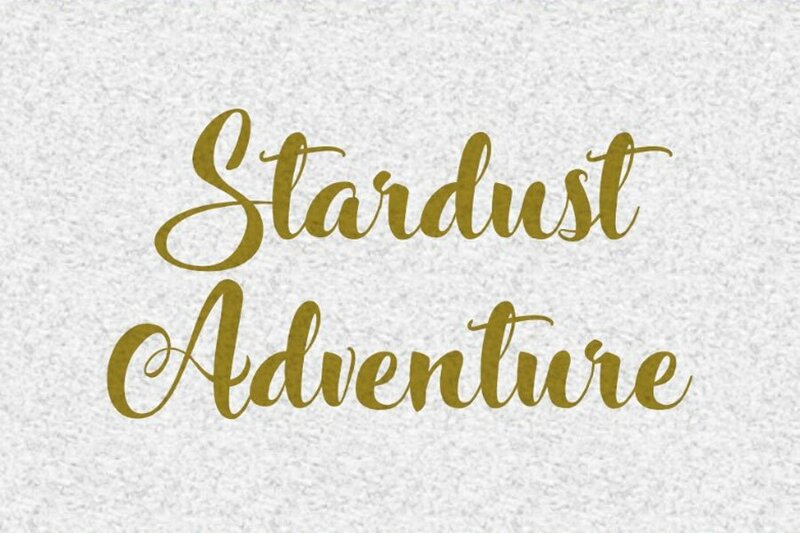 And since balancing between decorative and flashy typefaces on one side and simply elegant on another sounds like a craft, I’ve applied some effort to create a versatile selection of them. 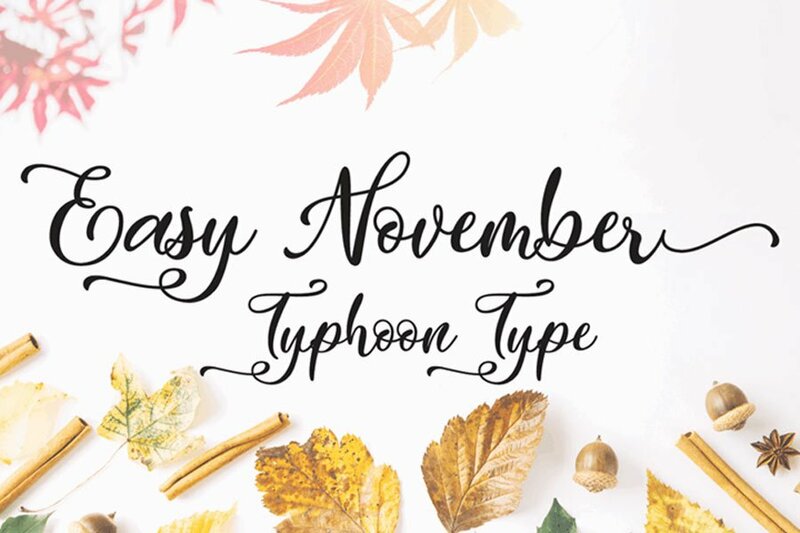 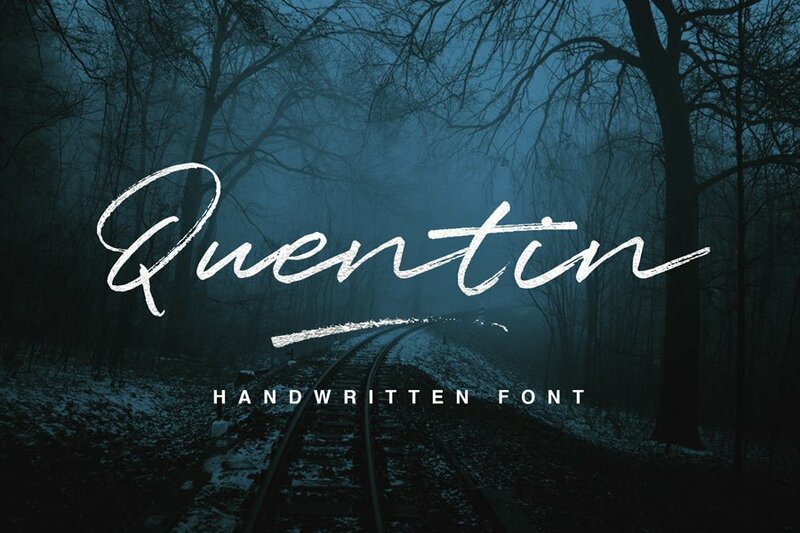 With a strong emotional background, these calligraphy fonts will follow you wherever you go to design. 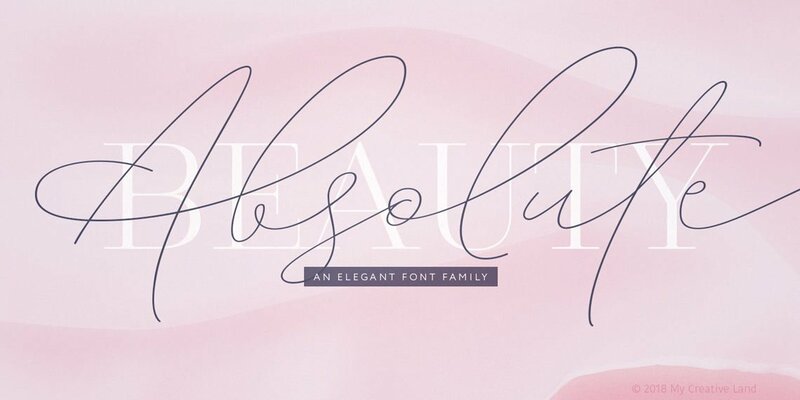 I intentionally won’t define feminine or masculine typography, as it’s gonna be you to put the story and sense into the core of the type you choose and the project in whole. 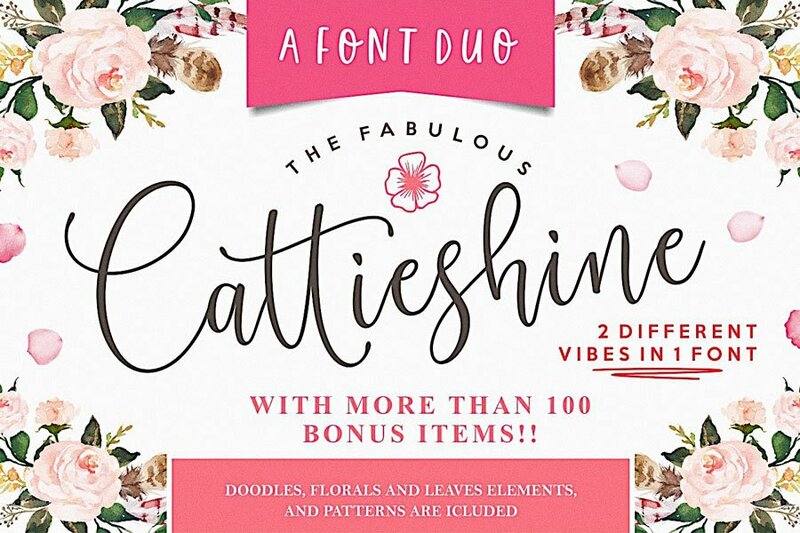 So folks, everything branding-related, social media templates decor, invitations, stationery, and apparel designs — make them your liking, it seems you’re filled with the creatives to go on now. 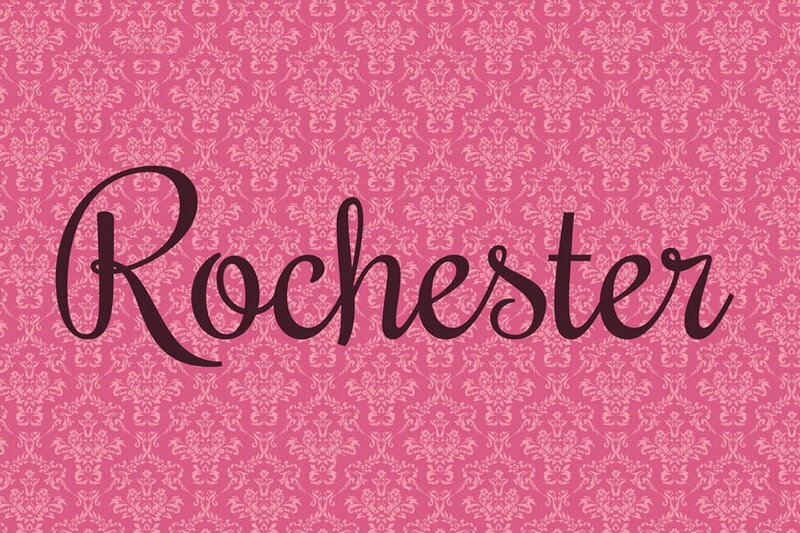 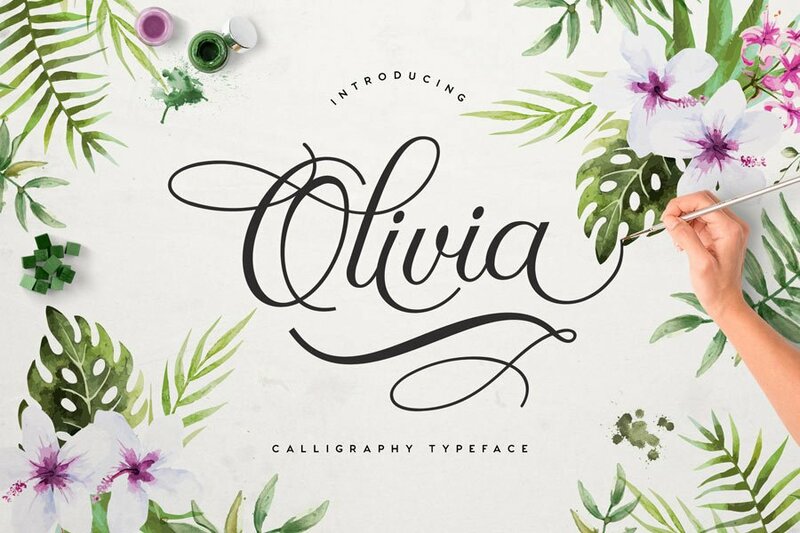 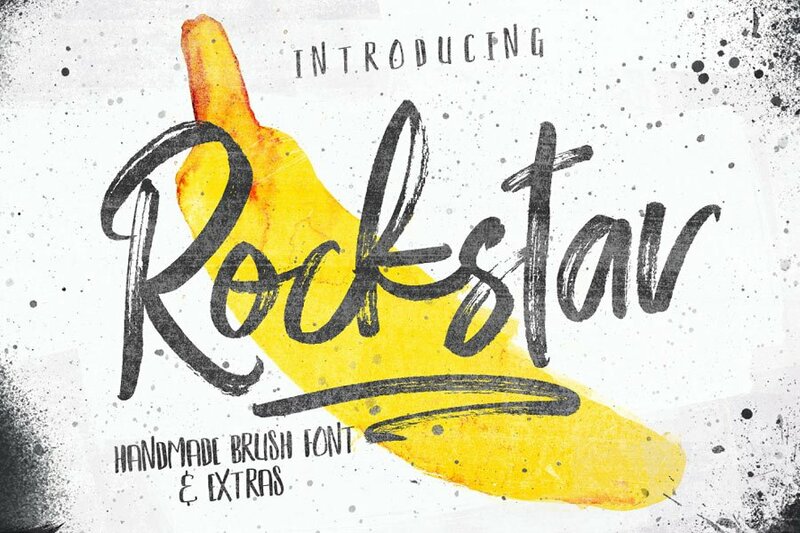 A decorative font inspired by ink & tints hand-drawn brush! 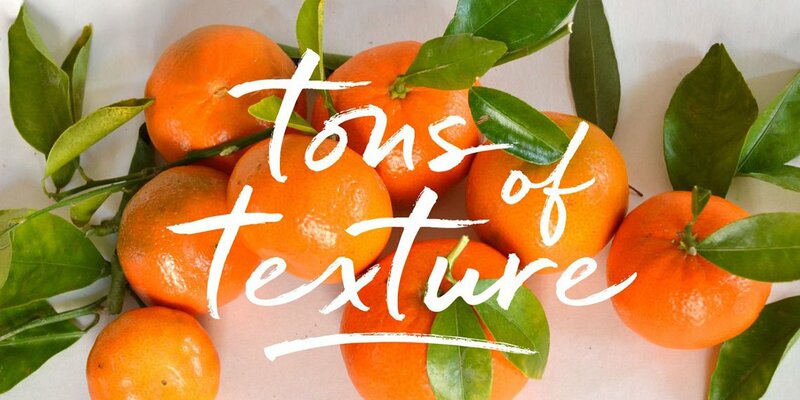 Make a beautiful creative mess using alternate glyphs and extra ligatures. 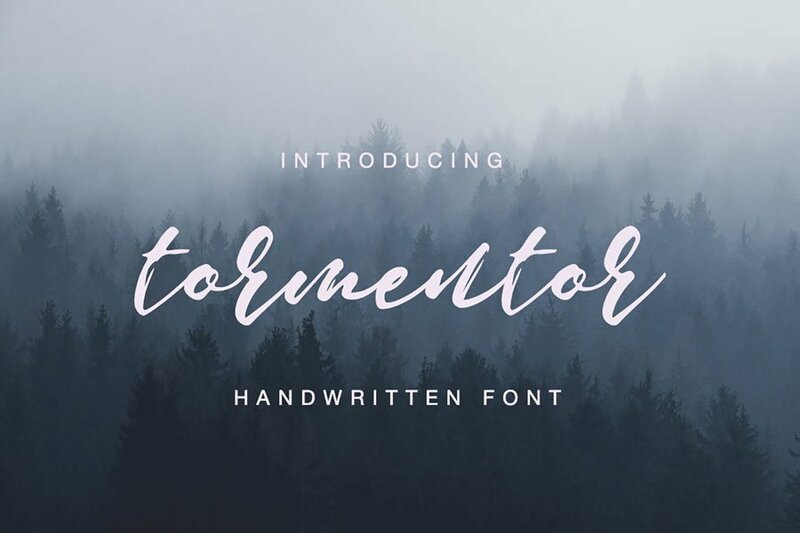 A fun and imperfect modern brushed script font with a tough of uniqueness driven by Scandinavian minimalism. 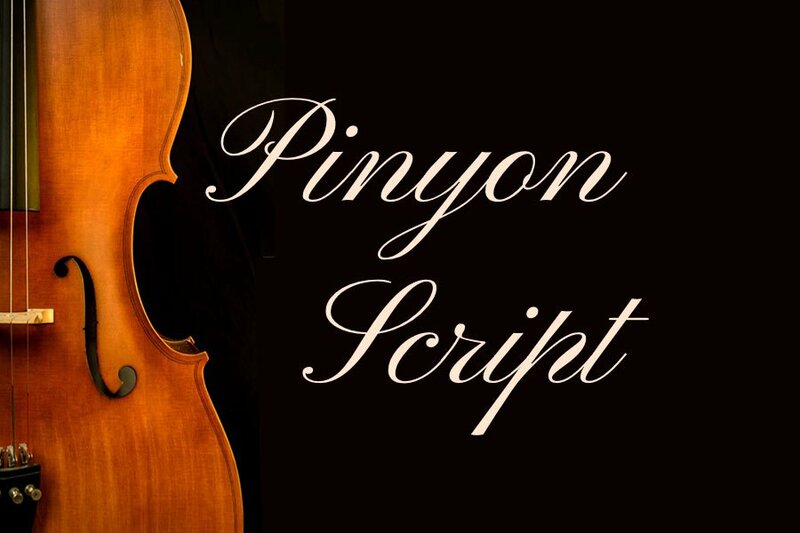 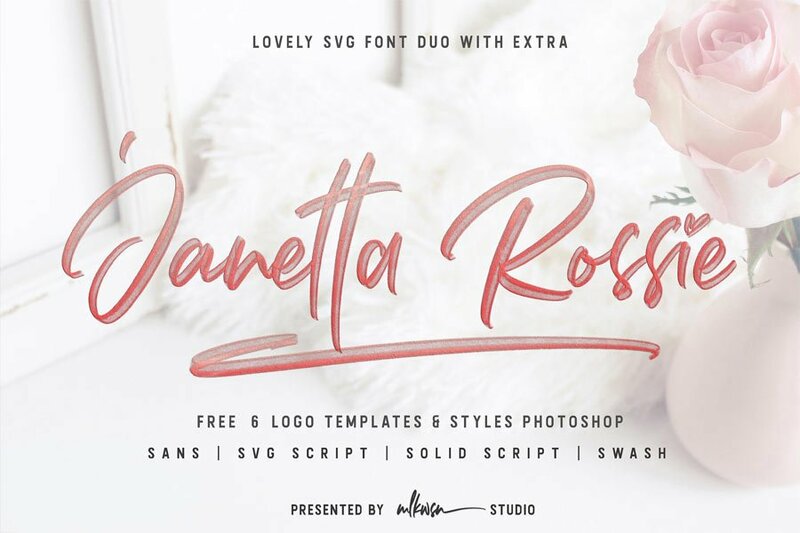 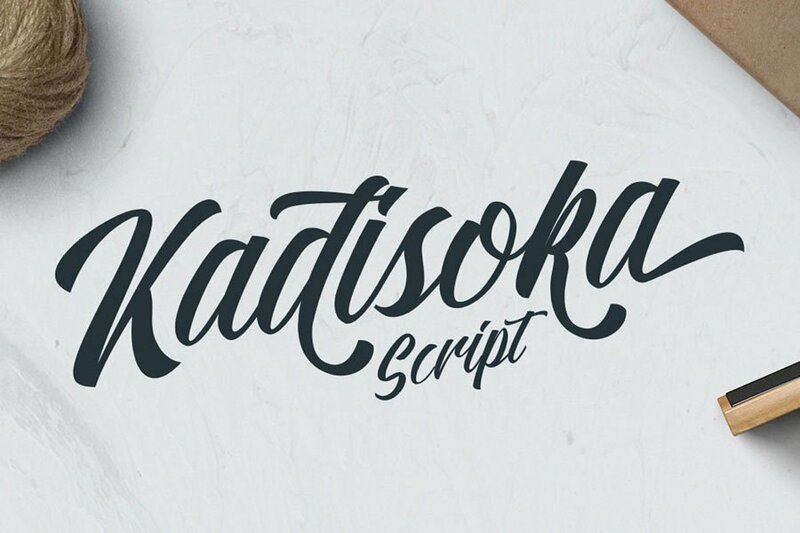 A script font that feels perfect for you who needs a typeface for especially logotype, apparel, invitation, branding, packaging, advertising etc. 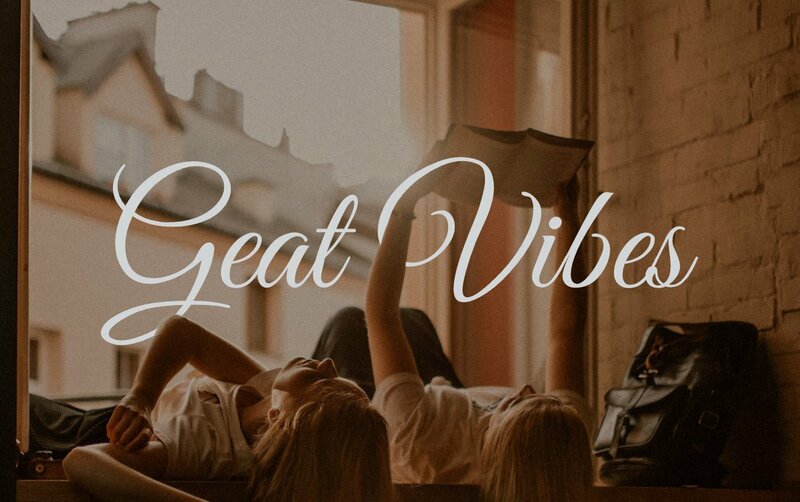 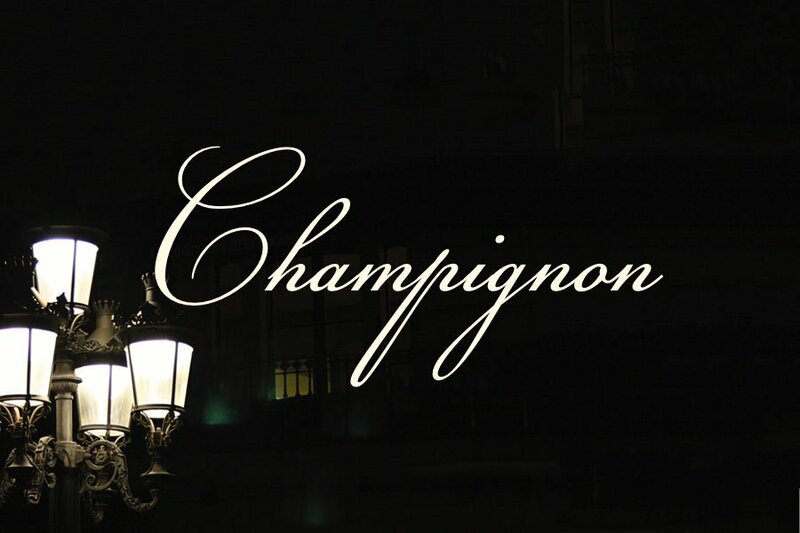 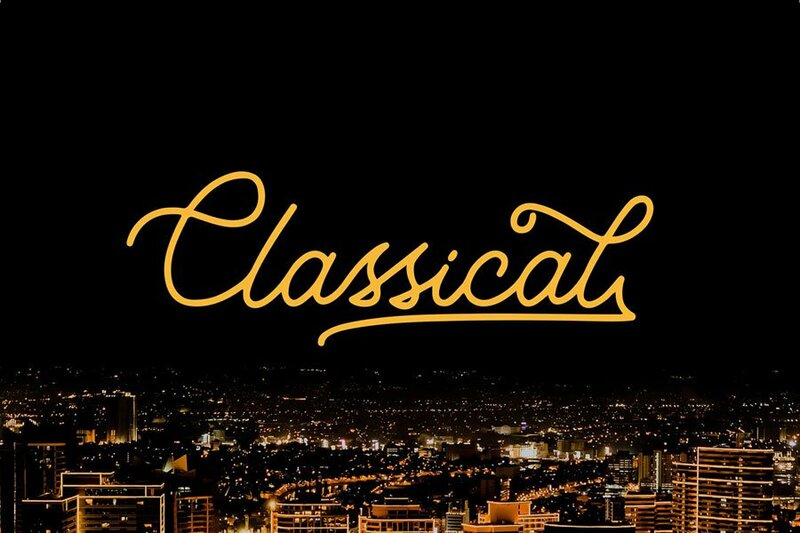 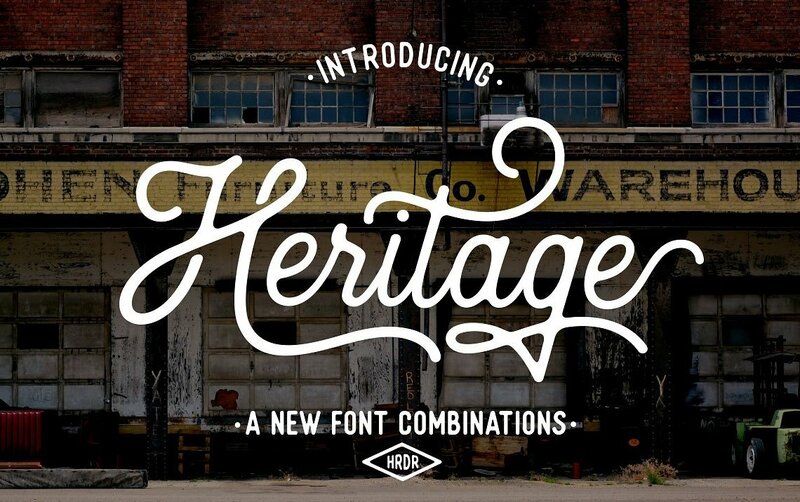 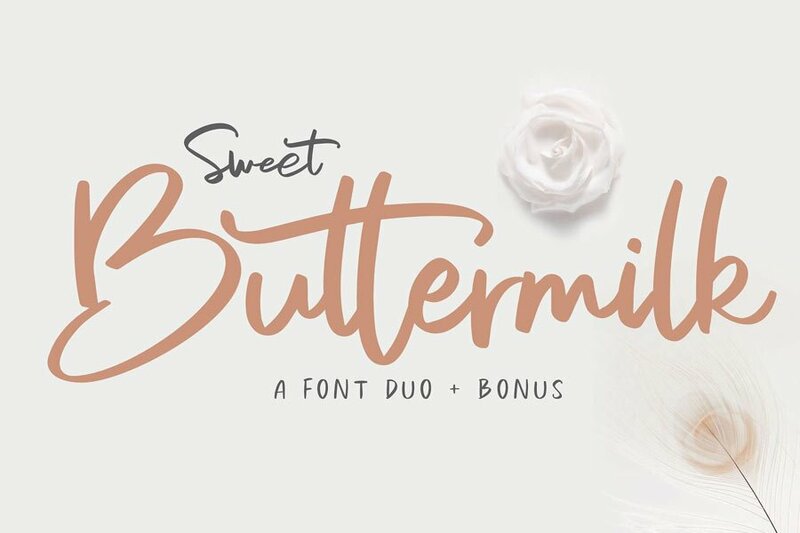 These two lovely fonts would be perfect to combine in your vintage-style design. 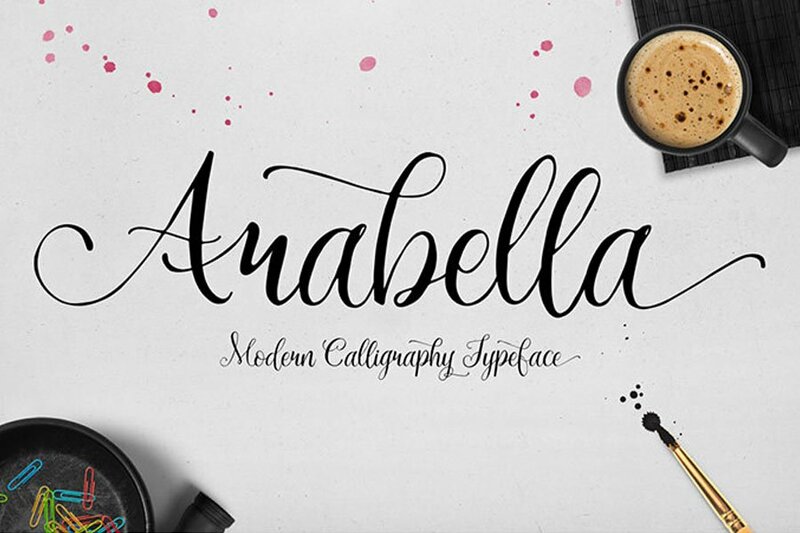 The fonts are great for product logo, wedding cards, clothing brand logo, vintage design and much more. 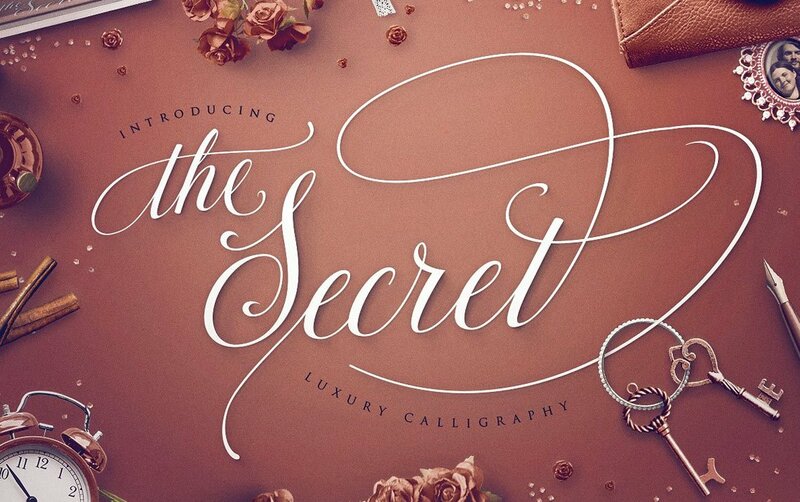 The Secret is handwritten script with more than 50 end-swashes. 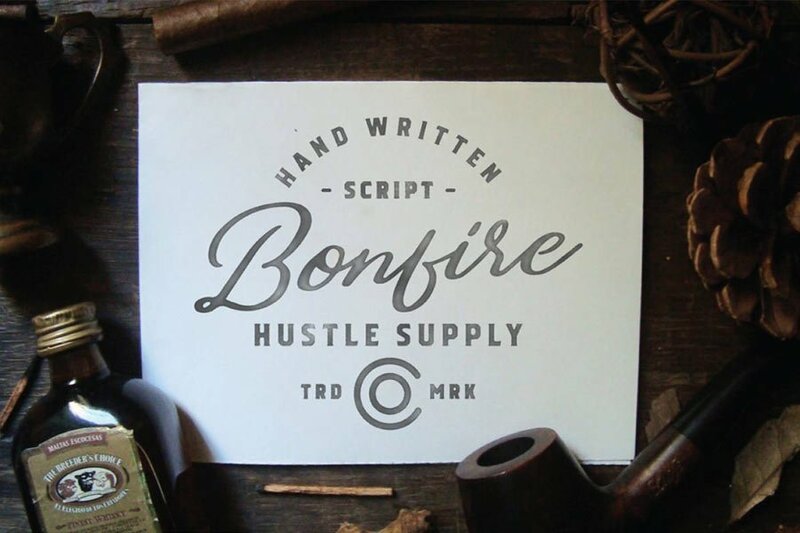 It is opentype! 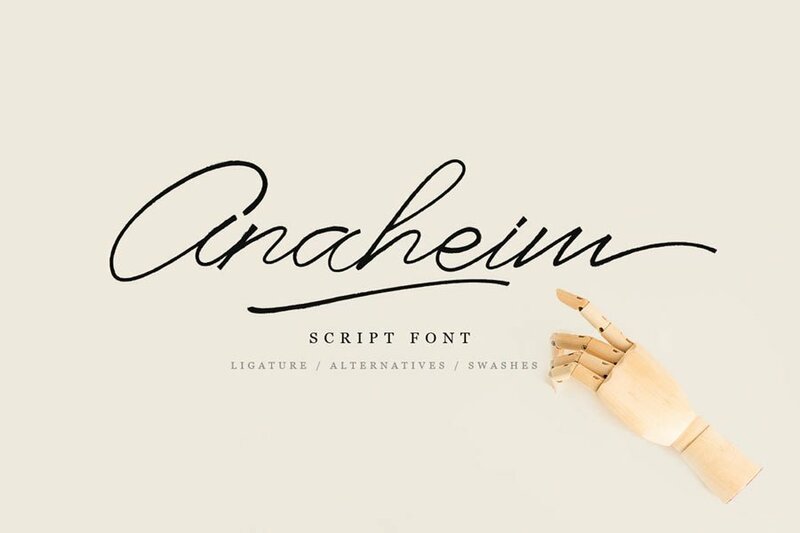 It is smart and it is working in Photoshop without necessary to open glyph panel! 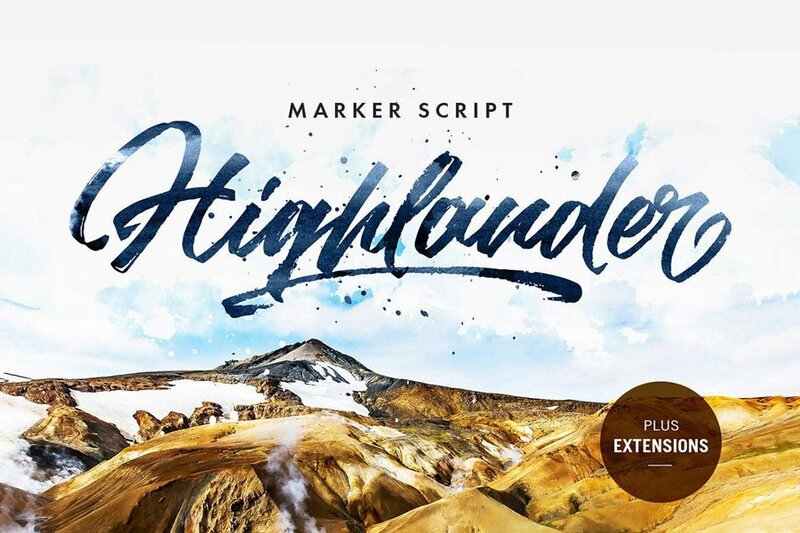 You are welcome to use it for various purposes: logo, wedding invitation, headings, signatures, t-shirt, letterhead, signage, labels, posters etc. 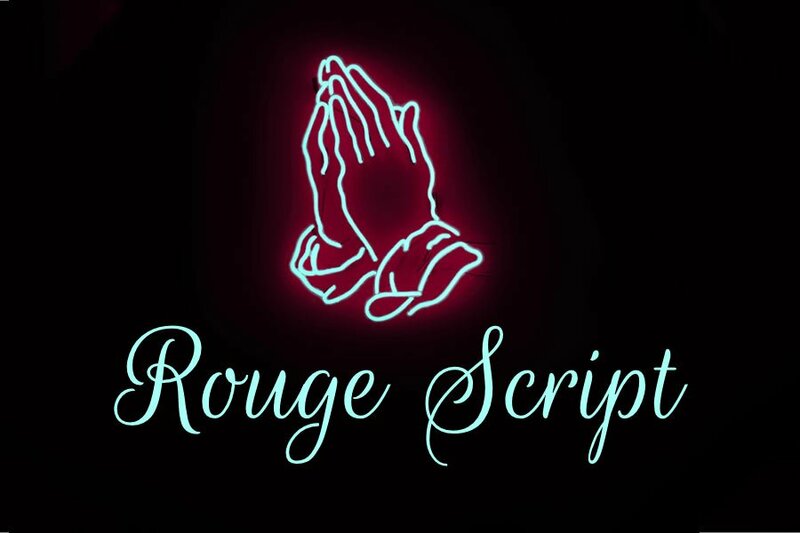 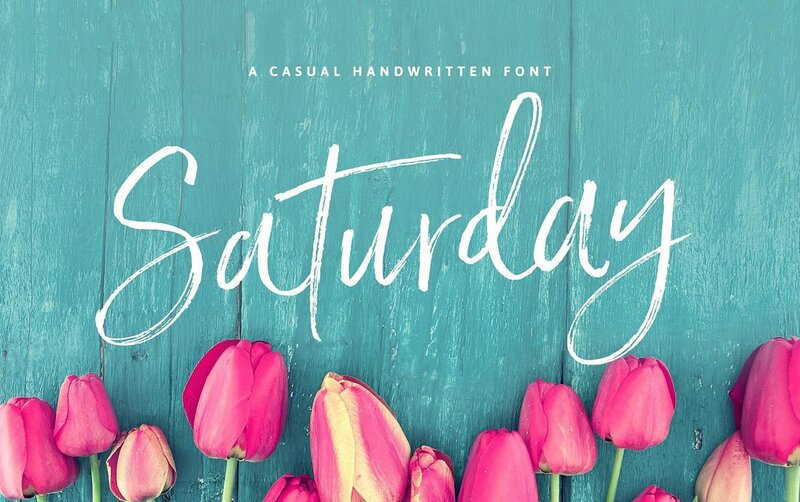 Say hello to Saturday Script! 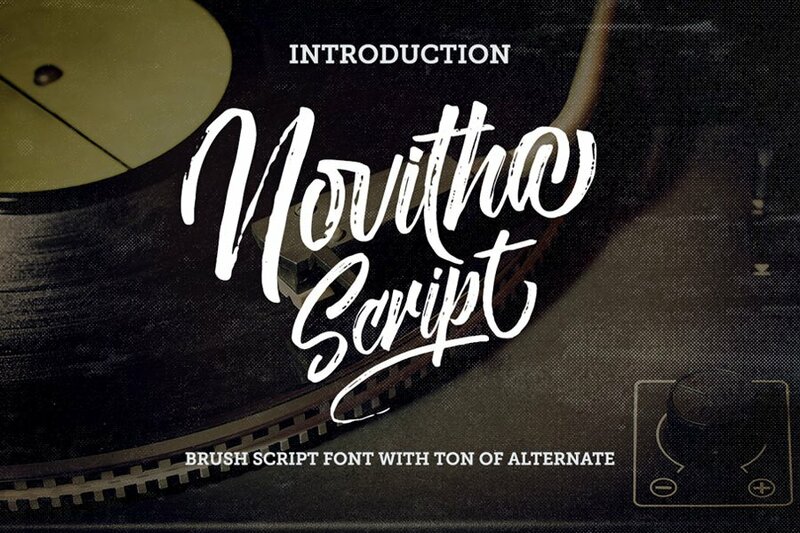 A a care-free, handwritten script with authentic tell-tale dry brush imperfections. 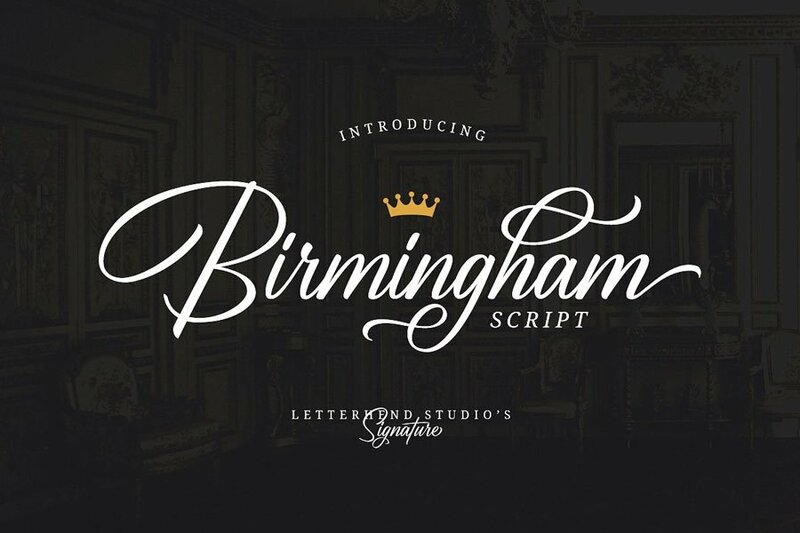 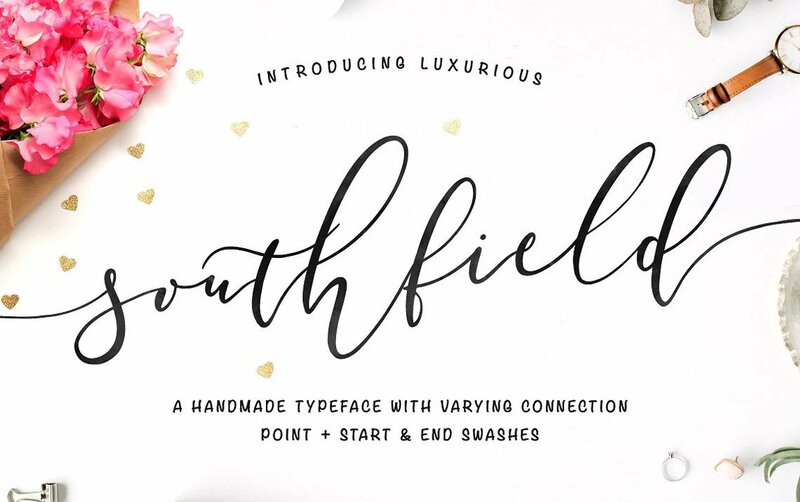 Southfield is a luxurious and unique font. 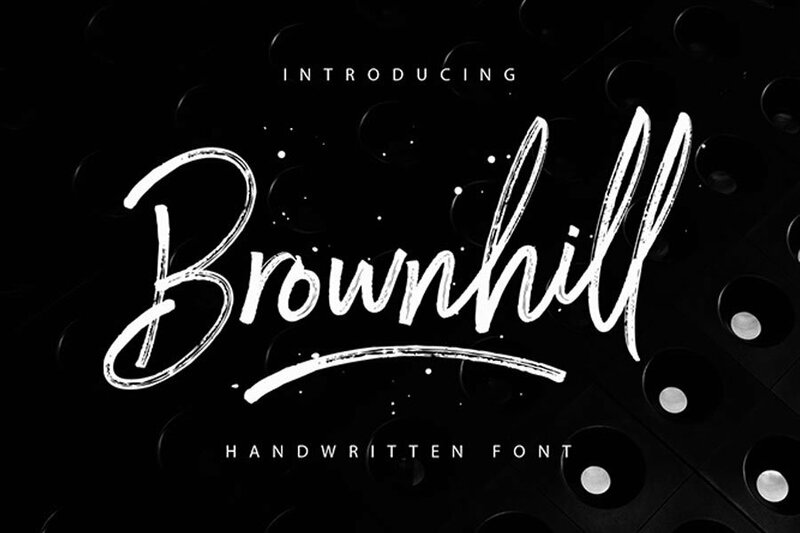 It’s a really modern font with two connection points and start & end swashes. 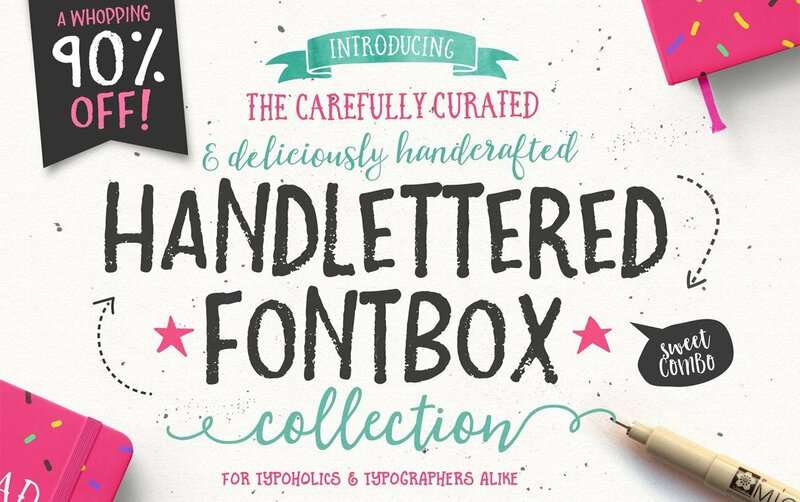 Introducing The Carefully Curated Hand-Lettered Fontbox- with bonuses! ! 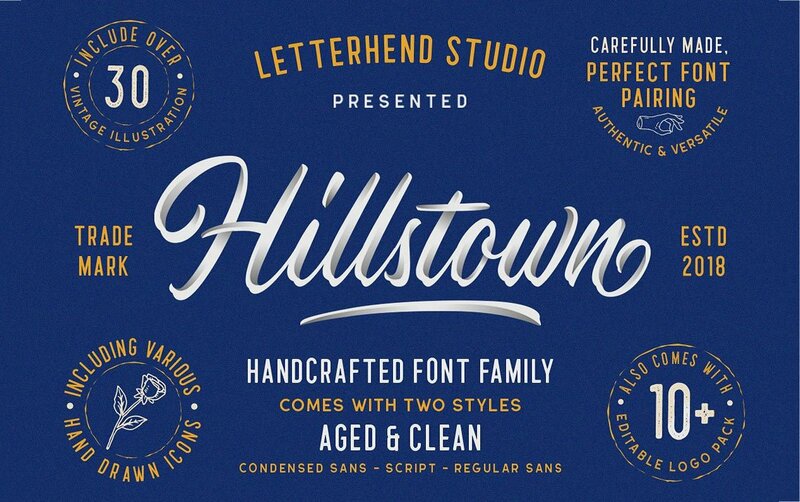 A fontastic set of carefully-paired, handcrafted fonts, designed to work together in harmony to create awesome hand-lettered typographic designs. 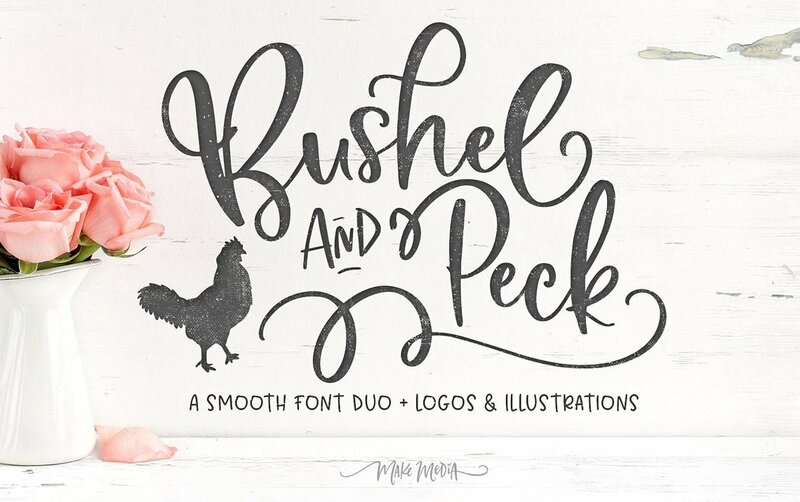 A flirty, bouncy, SMOOTH script with over 50 alternate characters, a truck-full of vectors and bushel-basket of logos. 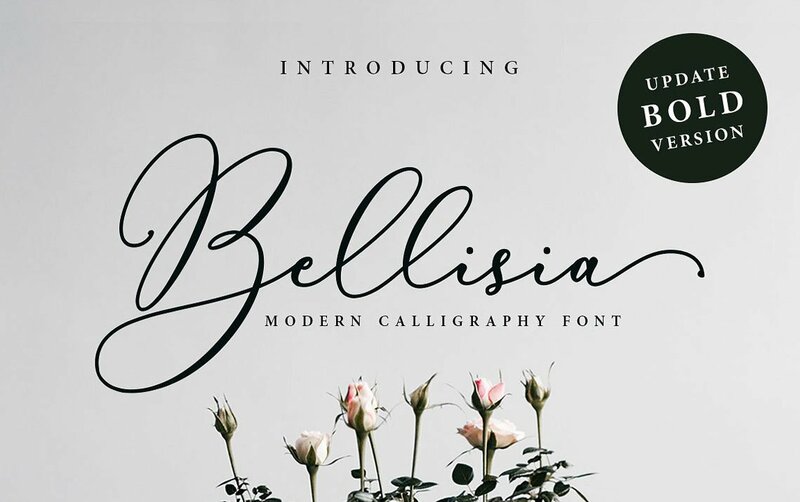 A beautiful modern calligraphy font for logotype, website header, fashion design,wedding card design and any more. 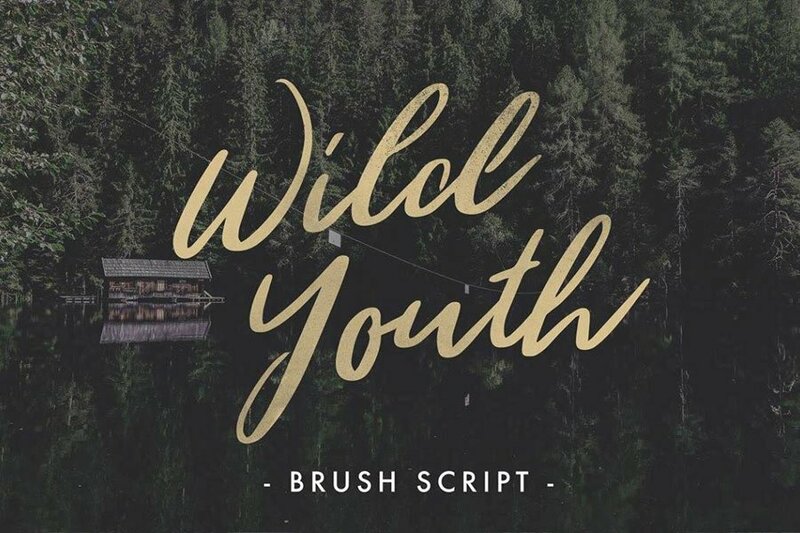 Quickbrush is an unfussy, confidently jotted script, with lots of rich texture to recreate the skips and jumps that appear in brush pen lettering. 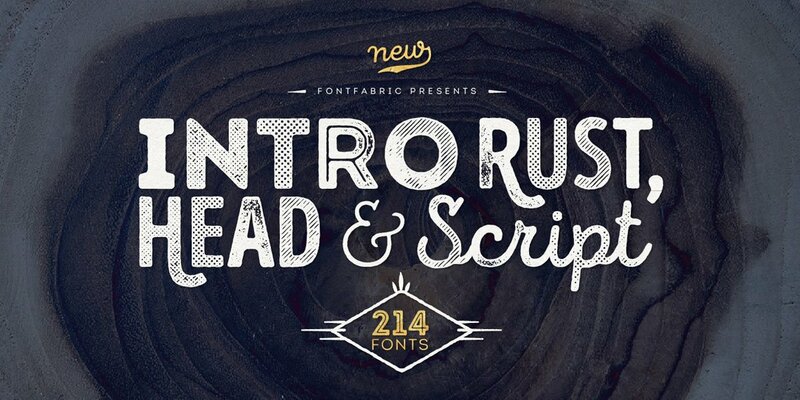 Intro Rust includes 4 sub-families: Intro Rust, Intro Script, Intro Head and Intro Goodies. 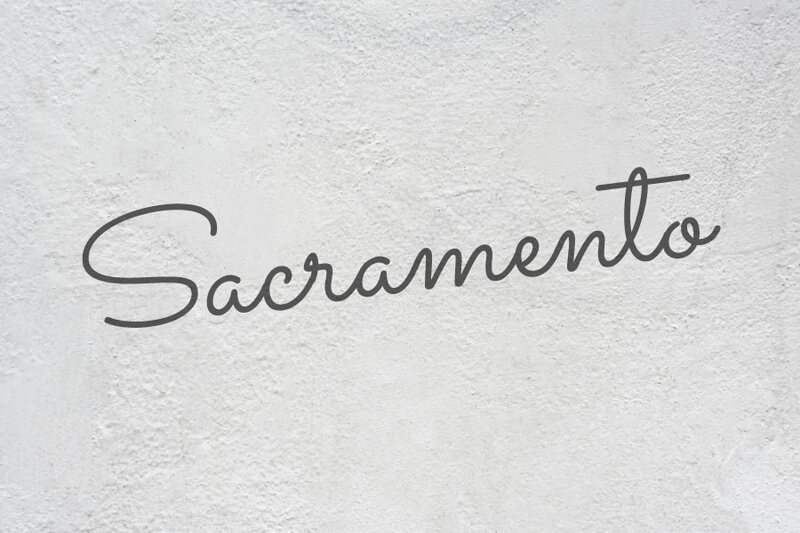 It can be used to create almost all types of design projects like print materials and web design.